The course is a kilometre of perfectly smooth private driveway that snakes through a private woodland in Penn Street, Buckinghamshire. Earl and Countess Howe kindly allowed this event to take place at Penn House, their family home. 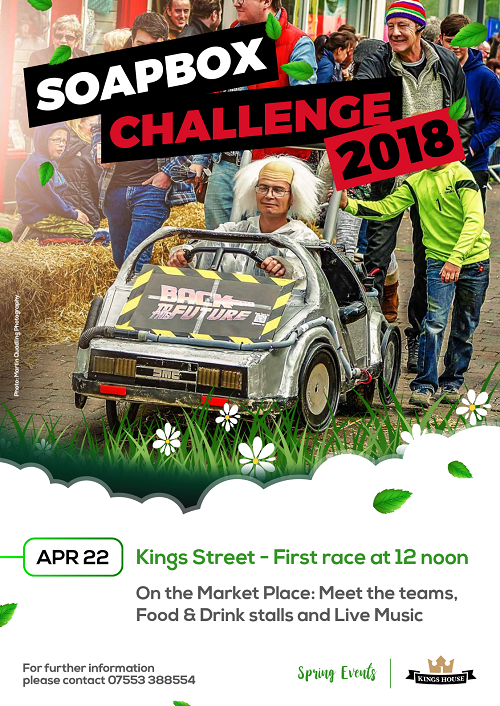 If you are creative enough to build a kart, brave enough to throw it down one of our fine hills in Burghfield and decent enough to raise some money for charities that benefit us locally, then why not get involved and enter a BoxKart Bash team. The Hawksland Community Events Group have set the date for this year as Sunday 9 July, 2017 road closed from 8.30 racing from 9.00 (subject to grant of road closure by local authority). The Richards Castle Soap Box Derby challenges teams to build and race carts in aid of charitable causes - carts of all shapes and sizes have raced over the years - both designed for speed and novelty! See the Richards Castle Soap Box Derby web site for full details. 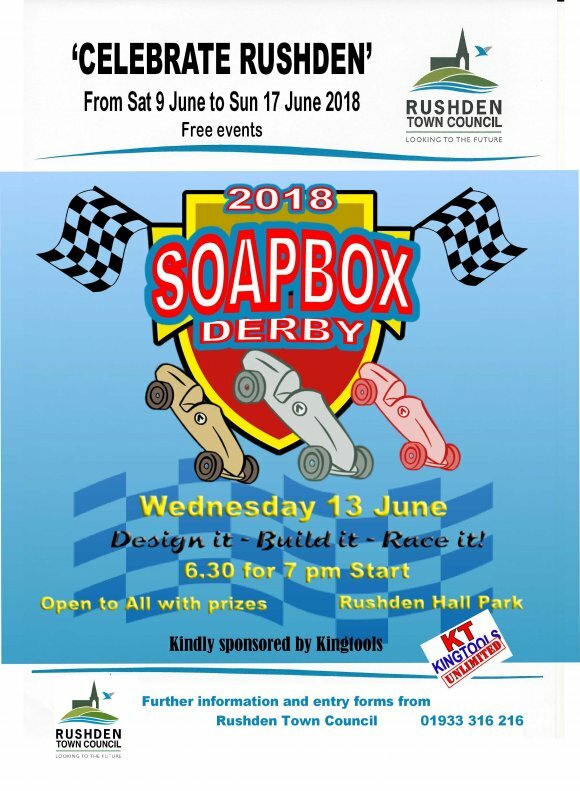 Great fun for all ages, if you have the urge to make a soap box and would like an Entry Pack please e-mail steve@hinckleybid.co.uk or call 01455 698494. Entries are received from Families, Businesses, Charities, Colleges, Schools, Scouts and more - ALL are welcome. FREE to watch and 50+ Town Centre Shops, Pubs, Cafes and Restaurants will be open for your enjoyment. See www.hinckleybid.co.uk for further info. Feel The Need, The Need for Speed!!! It's all about Gravity & Sheer Courage!!! 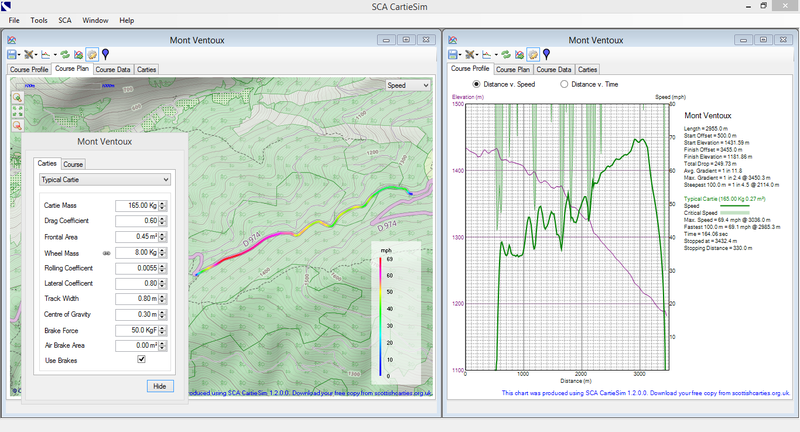 32mph : 1/2km Race Track!!! The 4th Annual Welton Soapbox Derby will deliver a SPECTACULAR array of amateur drivers racing their homemade 'Soapbox Vehicles'! Each hand-made 'DREAM-MACHINE' is fuelled by nothing but GRAVITY and SHEER COURAGE!!! This FREE to spectate unique non-motorised racing event challenges you to work as a team to design and build a traditional or outrageous soapbox dream machine, and compete against the clock in a downhill RACE!! The Camping at the Castle Soapbox Derby returns for 2017, with a brand new downhill course and extra challenges along the way, the Eastnor Castle's all-action Soapbox Derby is sure to be one of the highlights of the Camping at the Castle event, drawing racers from near and far! Entry into the event guarantees no entry fee for the Camping at the Castle show and free camping all weekend! Contact camper.show@kelsey.co.uk for more details! Come and see the fabulous homemade soapboxes racing! Loads of fun Side stall attractions for all the family on the field. Lots of food and drink available on site. Family fun, free admission and Parking. Donations to local charities welcomed. Entries are now live, please drop a note to harfatsoapbox@gmail.com for rules, regs and forms. See the Haverfordwest 2nd Annual Soapbox Derby page on Facebook for further information. By popular demand the Harewood Hill Climb Soap Box Derby is back!!! See http://www.harewoodsoapboxderby.co.uk/ for full details, entry forms, rules, etc. The revival of the Hunstanton Soap Box Derby ! Build your own go-kart and compete to be the fastest. This was a huge event in the 80s, and now it’s back! Hunstanton is hugely excited and anticipating a great turnout with everyone, residents and visitors alike, keen to show off their building and racing skills. See the event web site for full details. Details, rules, entry forms etc., at https://www.brockweirsoapboxderby.co.uk/. Framlingham SoapBox Race is a fun event for all the family. Come along watch and join in the fun as hand-made gravity powered “soapbox” carts race from Framlingham Castle down Market Hill. Or if you fancy the challenge, make and enter a soapbox racer of your own design. See http://www.framlingham-soapbox-race.org/ for full details. Daredevil downhill racers are returning to Coleby on the weekend of 9 and 10 June 2018 to test themselves and their machines down the challenging Coleby Hill course. We are holding our annual Soapbox Derby on Saturday 16 June 2018. Following last year’s successful event we are anticipating over 80 karts this year with prizes for the best dressed team, spectacular cornering and most entertaining run alongside trophies for the winning teams. The first runs will take place from 11.30am. Avon Dassett Soap Box Derby is back! 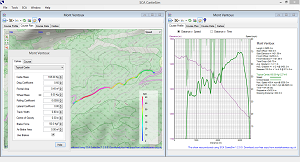 The races will take place on 23 June 2018. See http://colefordgrandprix.co.uk/ for full details. See https://www.facebook.com/Weltonsoapboxderby / for details. The annual Richards Castle Soap Box Derby will be back this summer, taking place on Sunday 8th July 2018 (10am till 4pm) on Hanway Common. Entries forms are now available for Adult and Junior categories. See http://www.richardscastlesoapbox.co.uk/cms/ for full details.